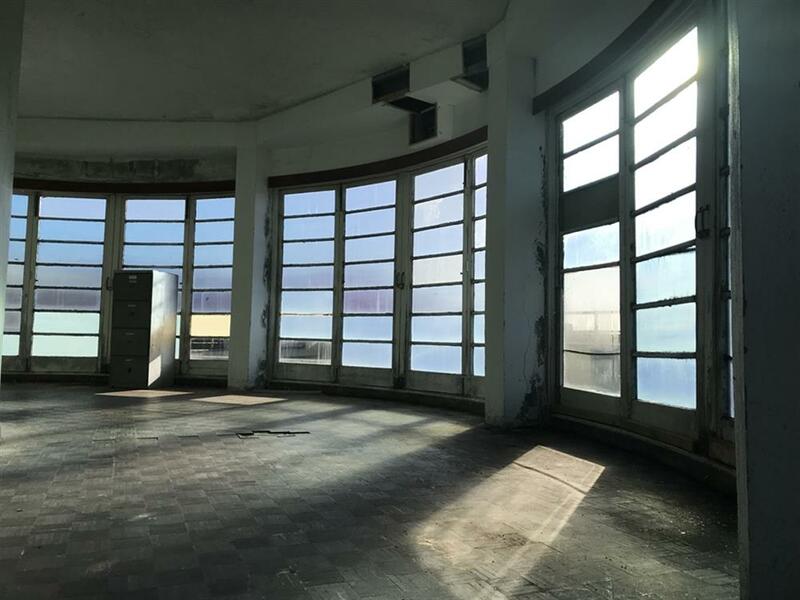 This project was funded on 12 Jun 2018! 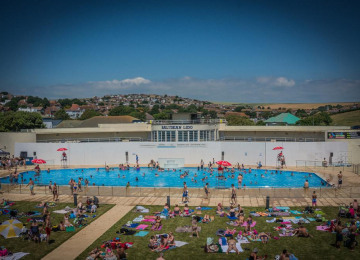 The Grade II*-listed Art Deco Saltdean Lido is one of the finest examples of a 1930s’ outdoor swimming pool and has been described as “one of the seven wonders of the English Seaside” The Lido’s future is far from secure and significant funding is still required to restore and preserve the main Lido building, and transform it into a leisure facility, community hub and tourist destination of which Saltdean can once again be proud. 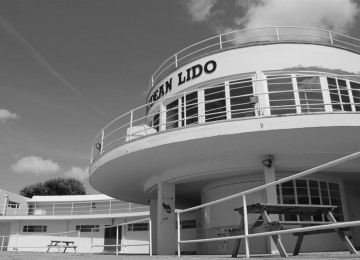 The poolside café takes centre-stage in the Lido's iconic ‘rotunda’ – the eye-catching, curved front of the building designed to resemble the bow of an ocean liner. Its restoration and reinstatement as a profit-making enterprise will be the first major step towards safeguarding the building’s sustainability and survival and survival. 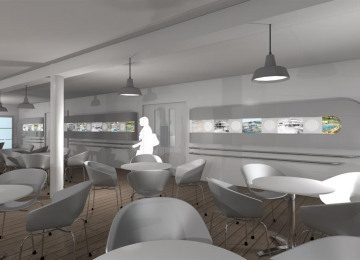 If we can raise £100k over the next three months to restore the café, it will help unlock an additional grant of £4.19m from the Heritage Lottery Fund which can be spent on preserving the rest of the building. 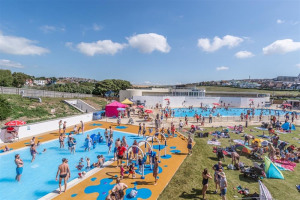 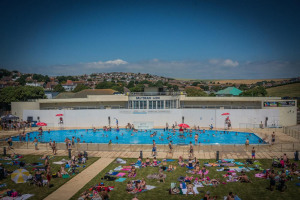 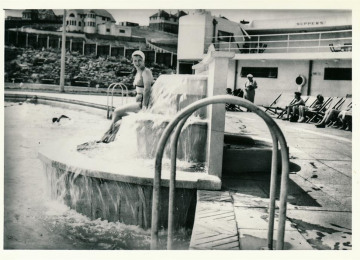 In the words of David Dimbleby, Saltdean Lido is: "A beautiful and fascinating example of the belief in a healthy lifestyle, fresh air and exercise which took hold in the years after the First World War. 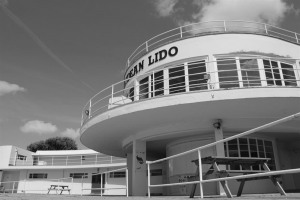 It is a particularly fine building that deserves to be preserved for future generations to enjoy." 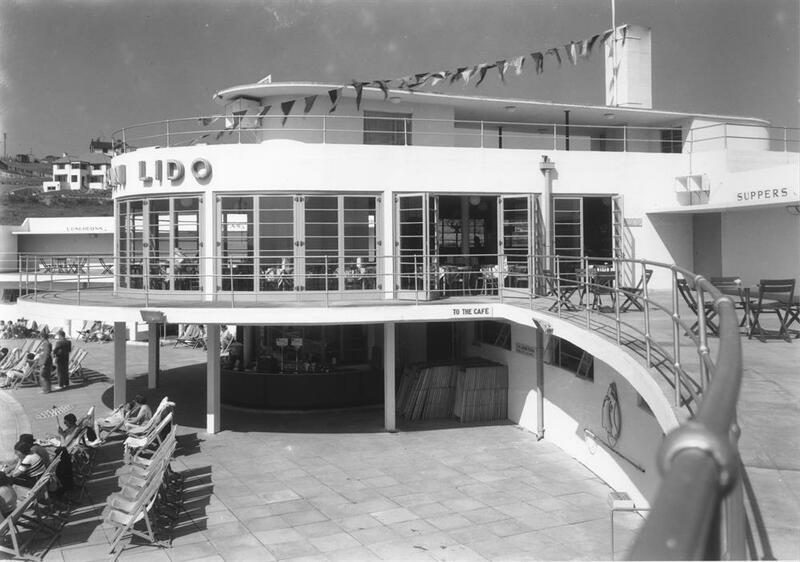 Unfortunately, swimming pools rarely generate a profit, so the café (along with the Lido’s ballroom and meeting/function rooms) must be restored to a high standard in order for them to generate sufficient income to cover the cost of operating the whole Lido site. The café – as well as being a vital, historic part of the building’s original design that must be preserved - is integral to our business plan and the Lido’s future. 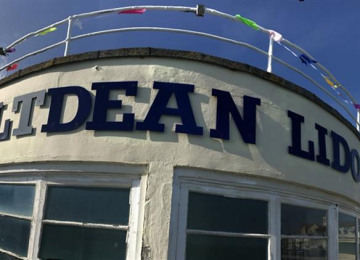 With the public’s support, we can set about restoring the café and this fine building to its former glory for everyone’s benefit and enjoyment. 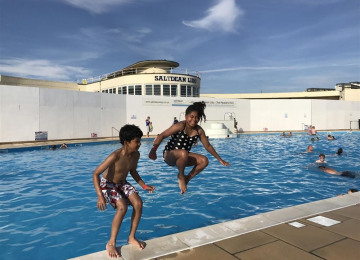 Against considerable odds, our volunteer-led charity has already secured £3.6 million of funding to complete Phase 1 of the project – including the restoration of the outdoor swimming pools and grounds. 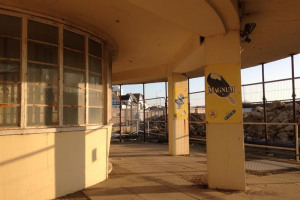 Phase 2 involves the sympathetic restoration and preservation of the dilapidated, iconic main building, and making improvements to ensure that the site can pay its way over the long-term. 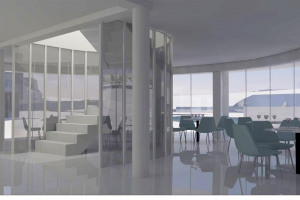 The total costs for Phase 2 are £6.8m. 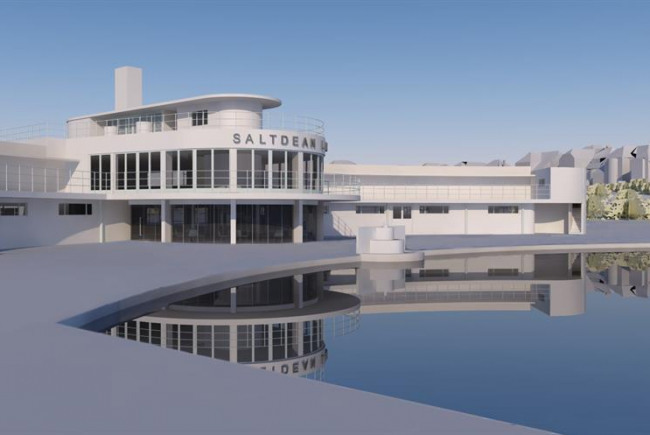 The Heritage Lottery Fund are fully supportive of our plans, and have, in addition to the £480k already granted, now pledged an additional £4.19m towards Phase 2. 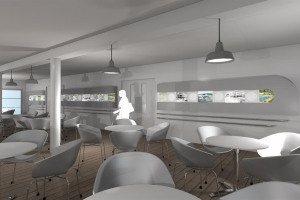 However, this funding will only be released if we are able to raise a significant sum of money from the community. 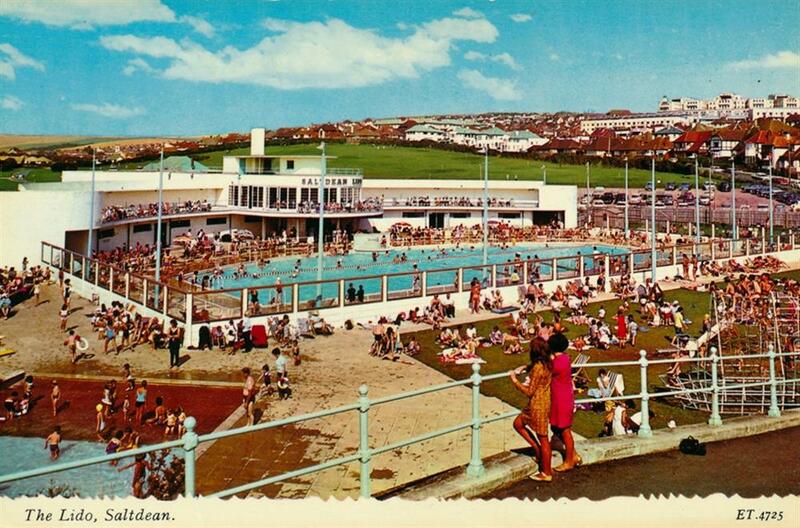 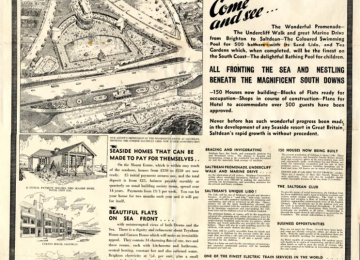 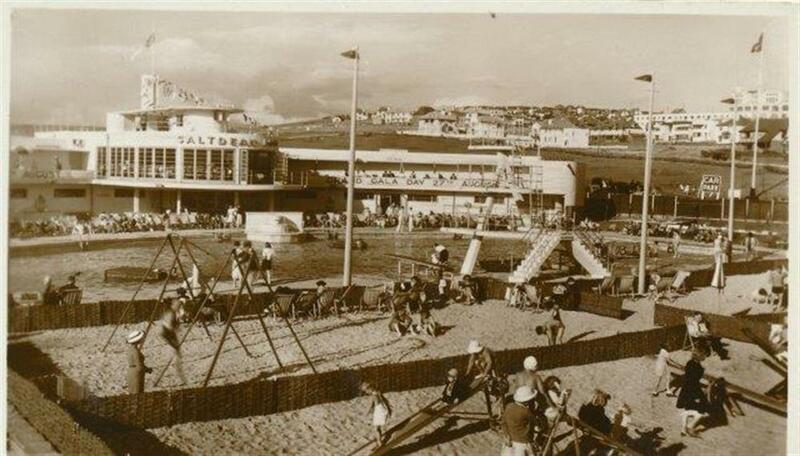 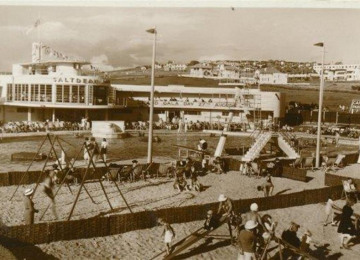 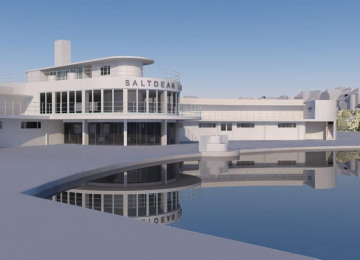 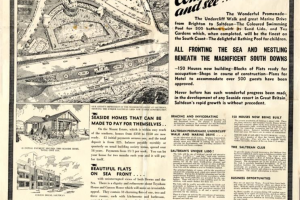 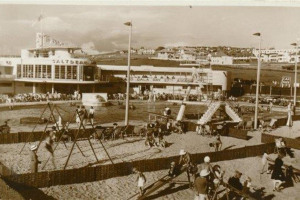 With your support, we will be one step closer to realising our vision of a fully restored Lido and community asset that not only works for the people of Saltdean and the wider Brighton and Sussex communities, but which is preserved for the enjoyment of future generations. 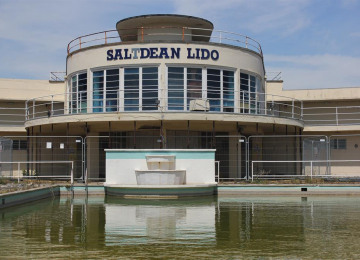 Good news - we are another huge step forward in securing the Saltdean Lido building. 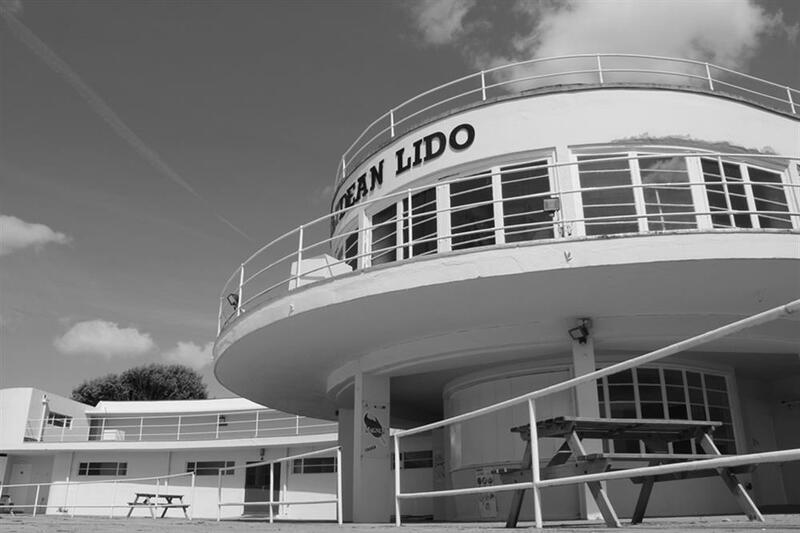 The Heritage Lottery Fund have given us a positive answer in principle to our grant for £4.19 million! There are a couple of conditions that have to be fulfilled. 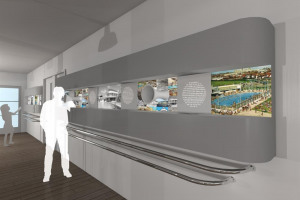 We are in ongoing discussions about this and will keep you posted. 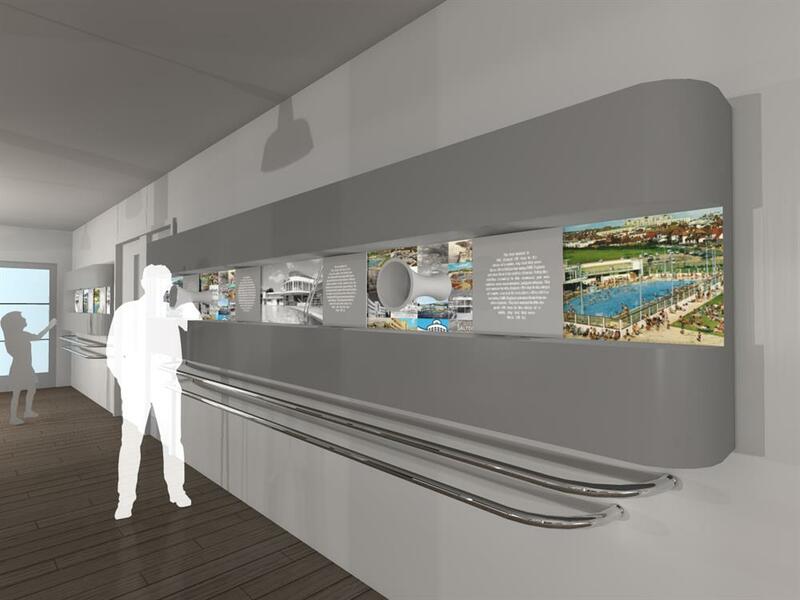 Your support through the crowdfunding campaign was fundamental to unlocking this grant - thank you! 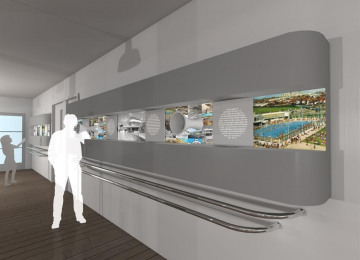 The overall cost of the project is £6.8m. 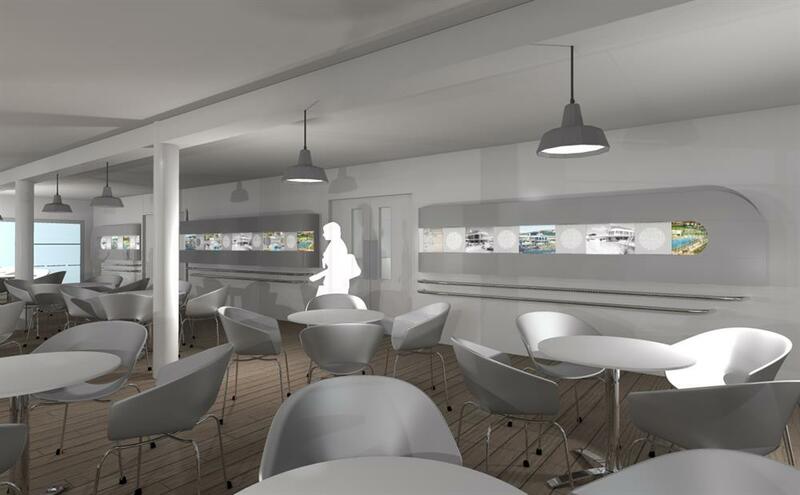 We have a number of other funding applications in progress and are confident of meeting all requirements. As soon as we have all our funding in place we will begin work. 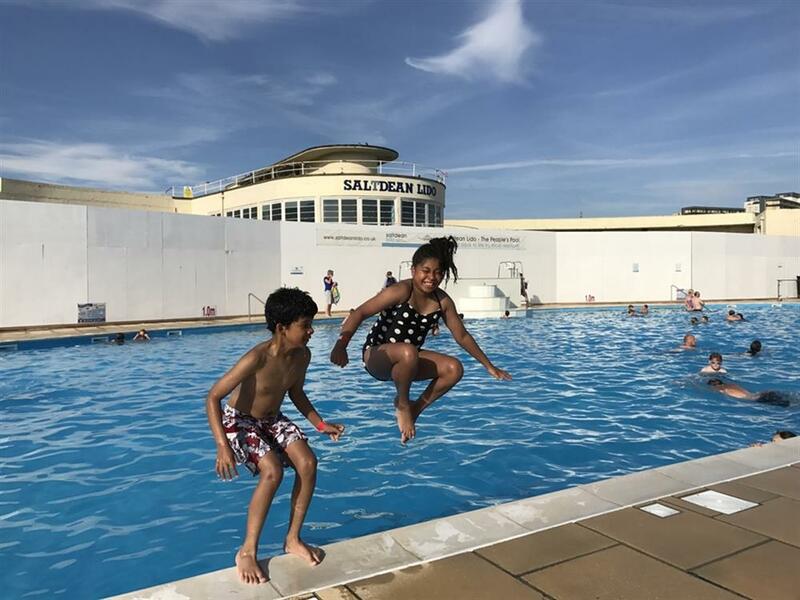 In the meantime, due to expiry dates on your pledges, Spacehive are now going to collect all pledges to the crowdfunding campaign. 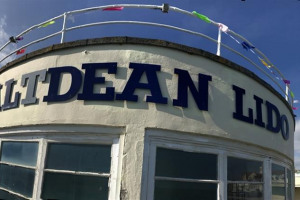 You will see this money come out of your bank account in the next 5 days. 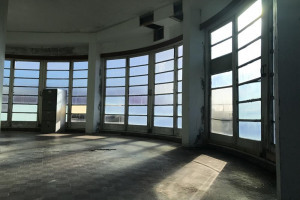 This will be held in a dedicated client account until we have the full £6.8m locked down and are ready to start the restoration. 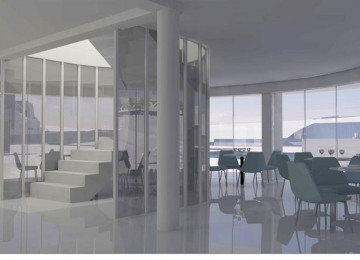 In the event that we do not manage to raise the remaining funds, refunds will be issued to all backers. 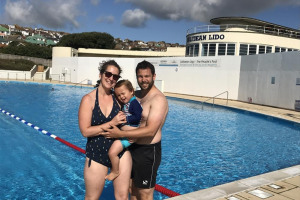 Hopefully this doesn't come as a surprise, but if you do decide you want to cancel your pledge, get in touch with Spacehive. 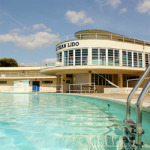 Thank you again for your support and enjoy the Lido in the sunshine! 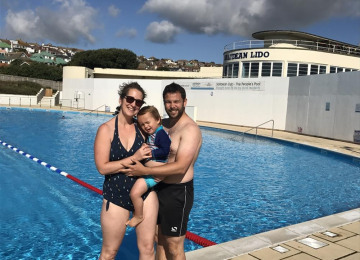 Thank you so much for helping us reach our target!!! 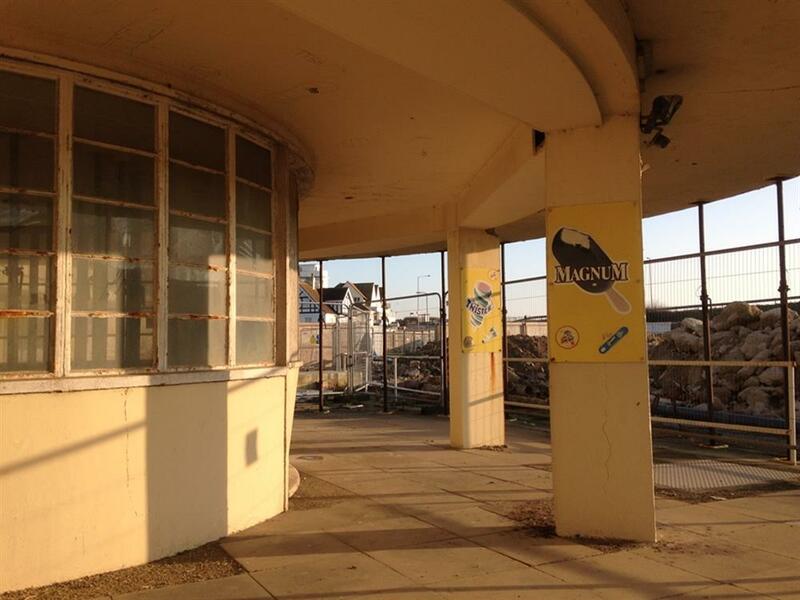 You will have received an email earlier today to say that Spacehive will collect your pledge shortly. 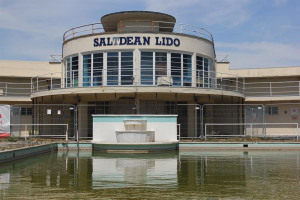 That was generated automatically, but we wanted to reassure you we won't take the pledge until we know we have been successful with our bid to the Heritage Lottery Fund. 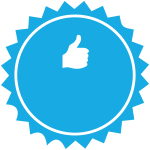 As long as we are successful, your pledge will be collected after the 16th of June. 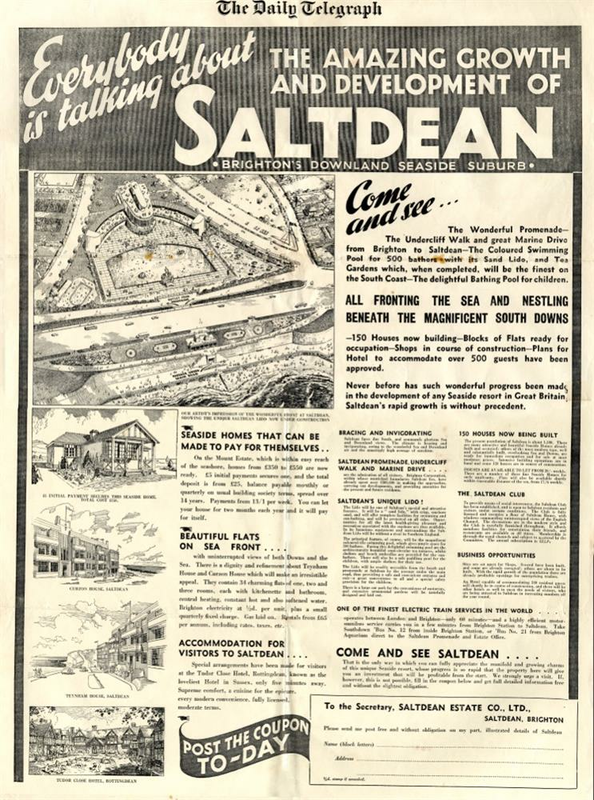 If we are not successful, no money will be collected. 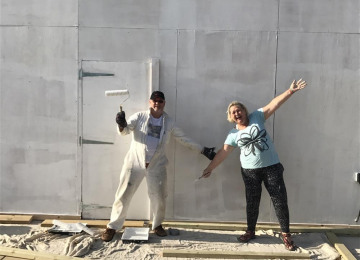 You don't need to do anything! 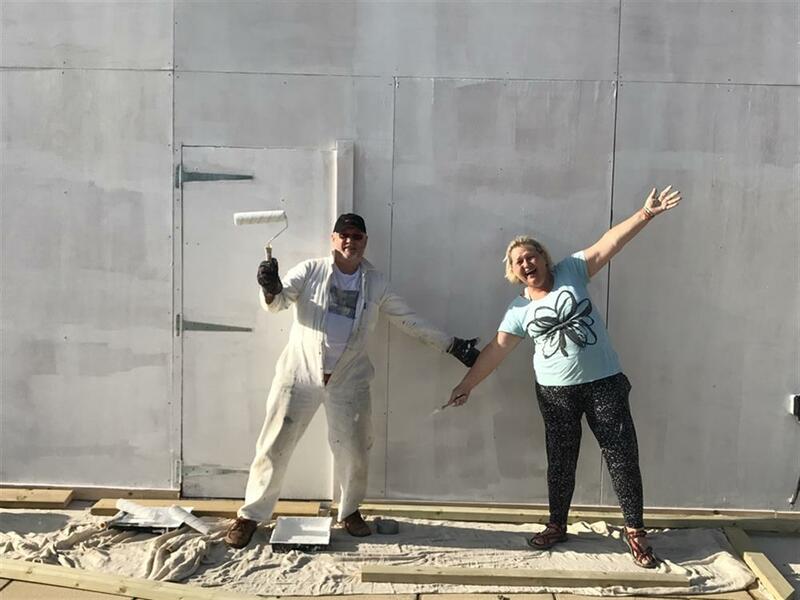 Thank you again for getting us this far! Whoop, 1210 people have pledged since fundraising began! 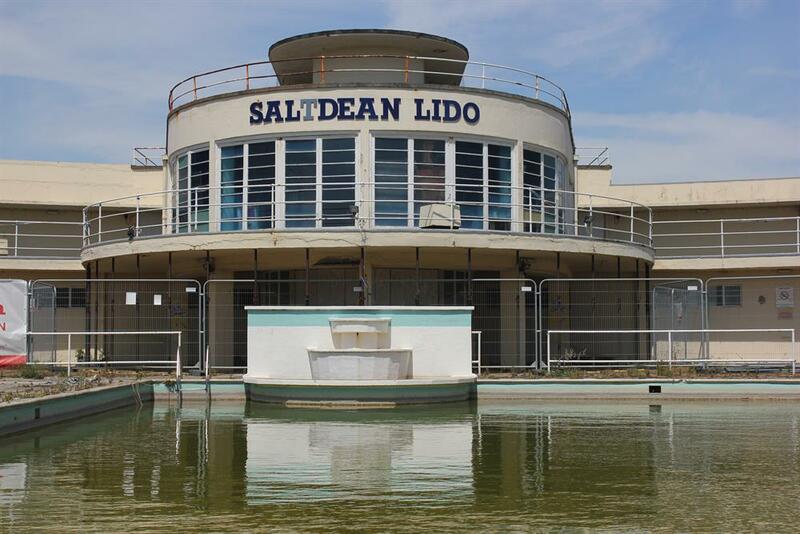 Whoop, 1200 people have pledged since fundraising began! Whoop, 1190 people have pledged since fundraising began! Whoop, 1180 people have pledged since fundraising began! The Saltdean Lido Trust was established as a registered charity in (charity no. 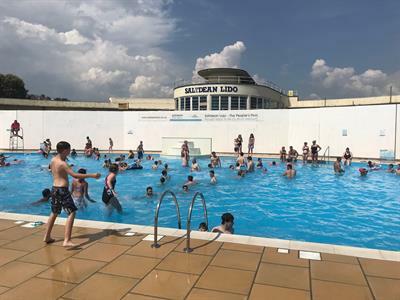 1173503) in June 2017 with the aim of restoring and maintaining Saltdean Lido, the only Grade II* listed coastal lido in the country. 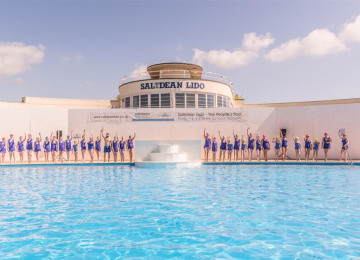 The Trust has grown out of the 'Save Saltdean Lido' campaign, a community group who, saddened by the Lido's demise and outraged at proposals for a residential development worked hard to get the developer leaseholder off the site. 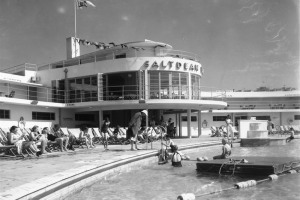 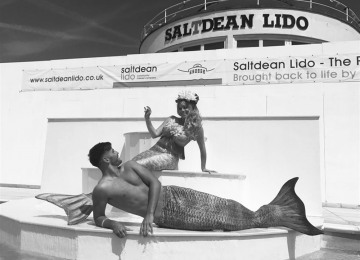 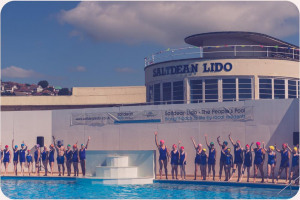 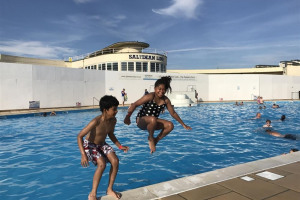 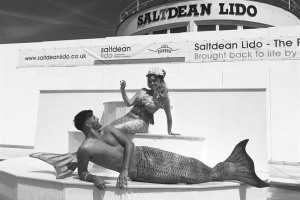 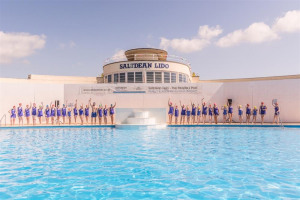 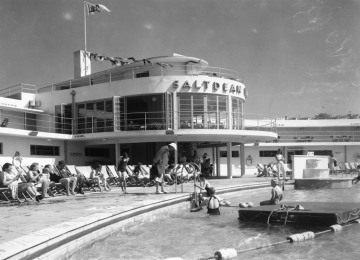 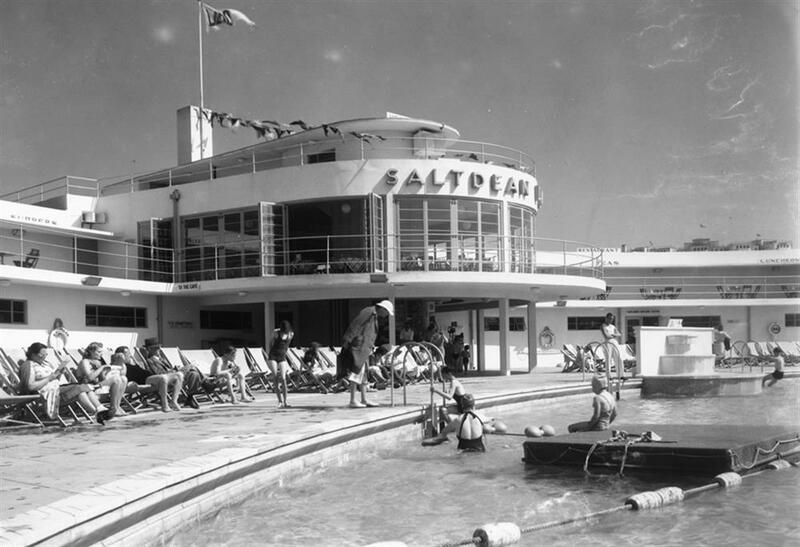 Subsequently they formed the Saltdean Lido Community Interest Group, a not for profit organisation and won the tender to take on the new lease for the site from Brighton and Hove City Council. 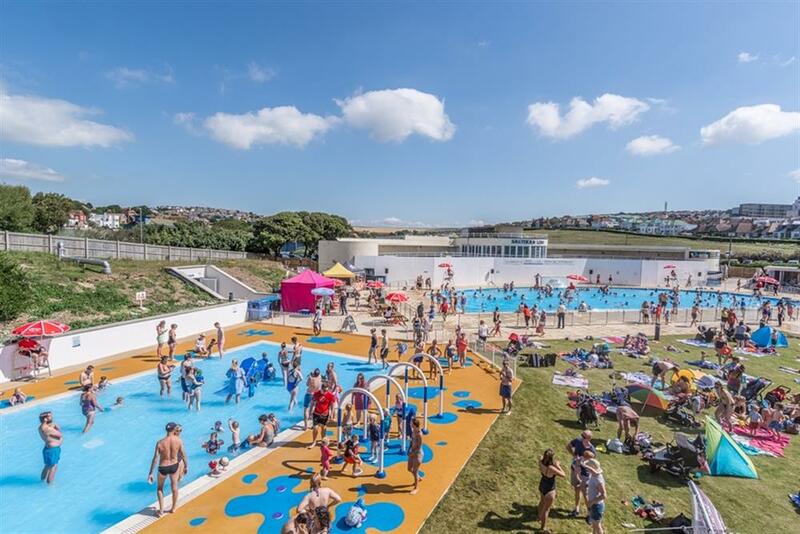 The CIC is now a trading subsidiary of the charity and thanks to the considerable support of local peopel and significant grants managed to open the renewed site and pools in the summer of 2017. 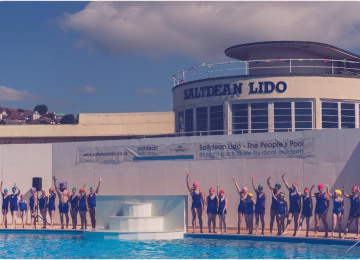 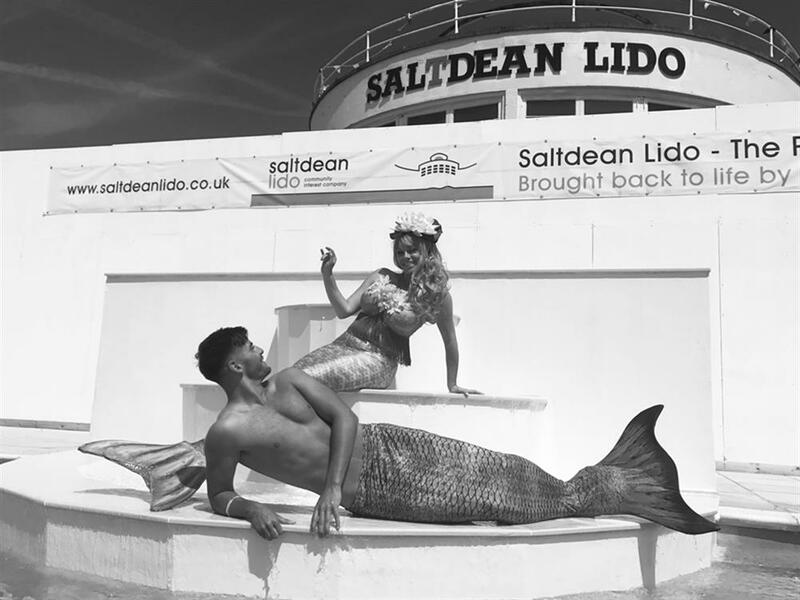 Project Delivery Manager: Saltdean Lido Trust The Project Delivery Manager takes legal responsibility for receiving and spending the funds raised and ensuring the project is delivered.